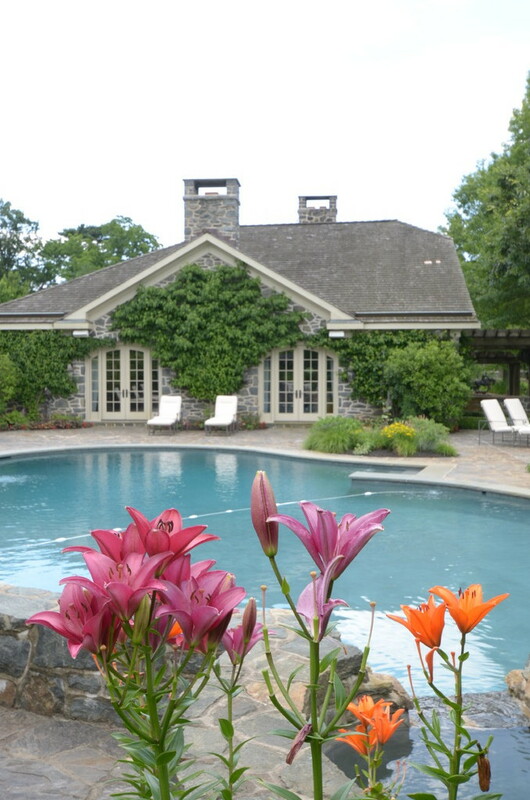 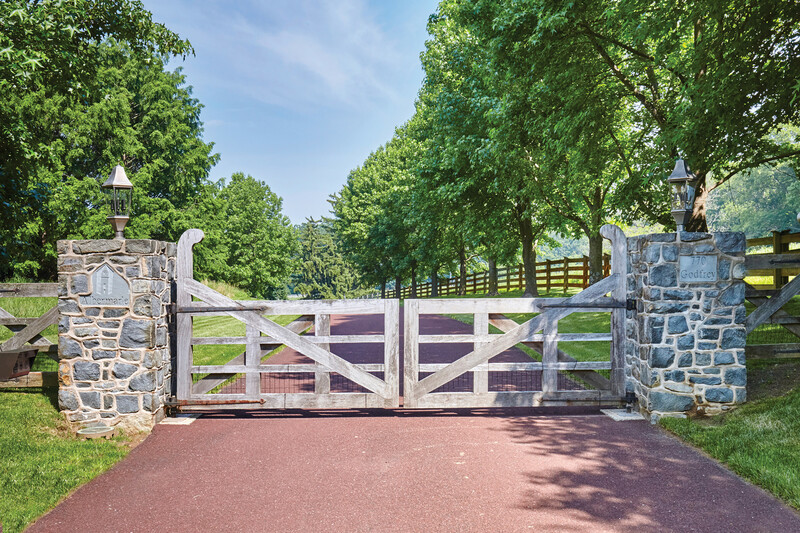 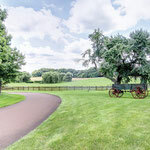 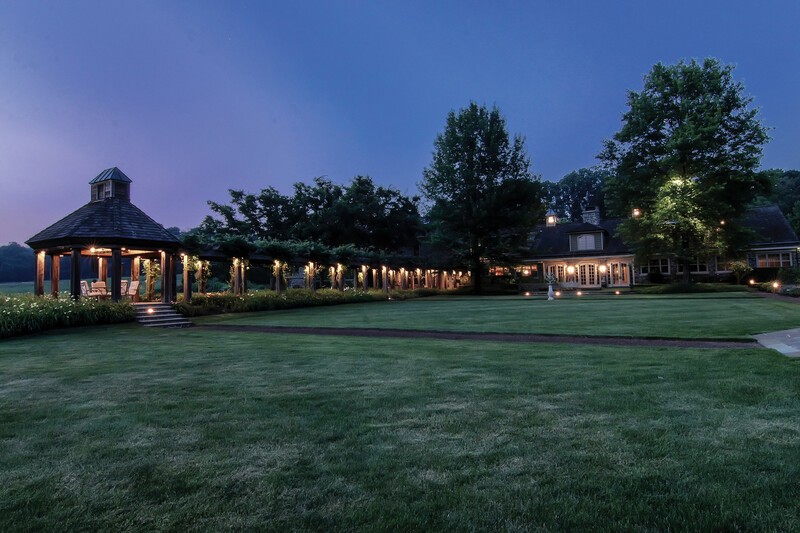 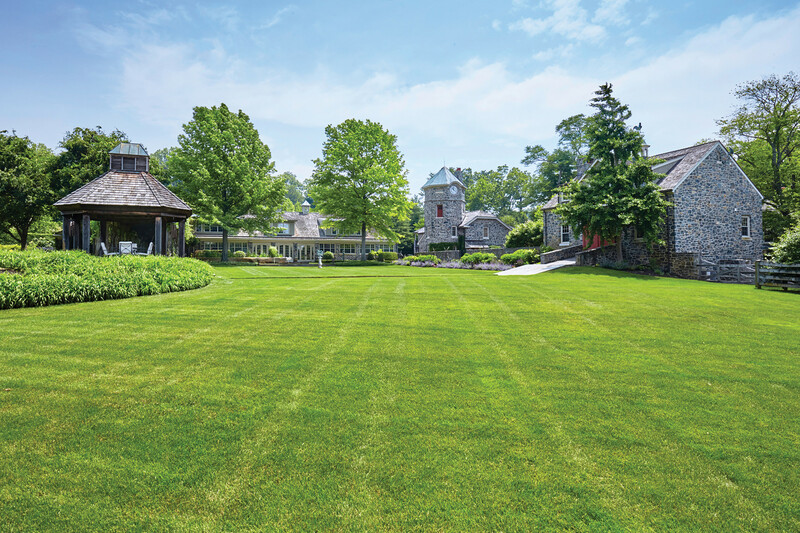 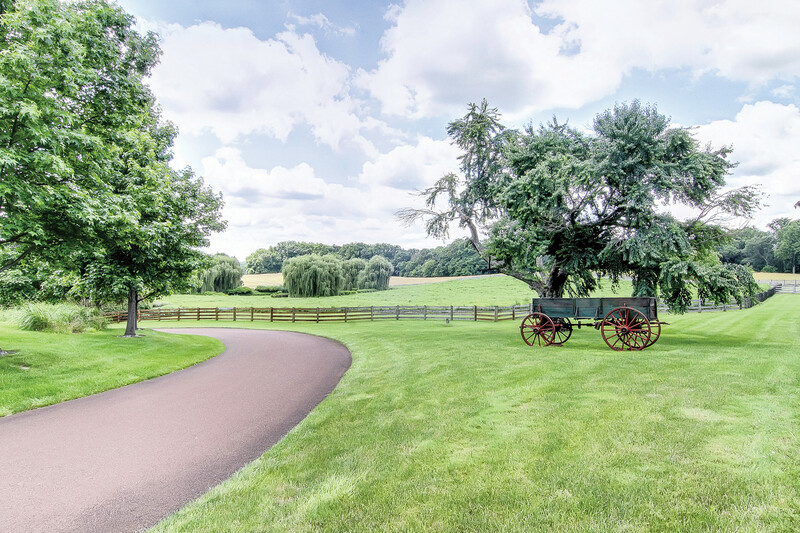 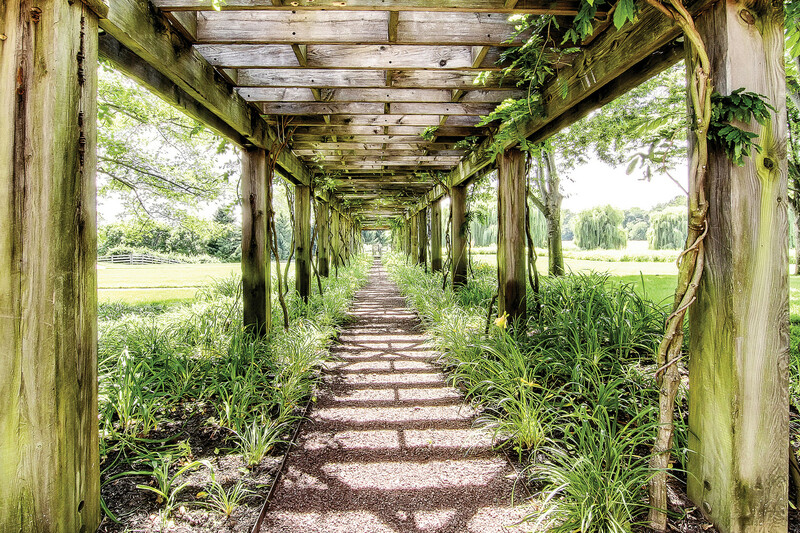 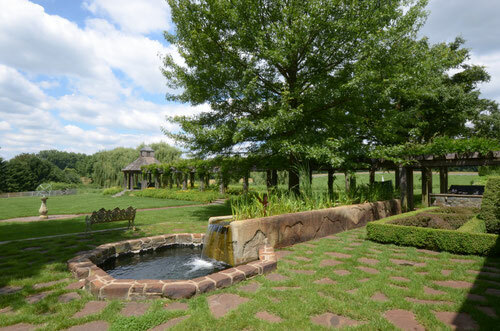 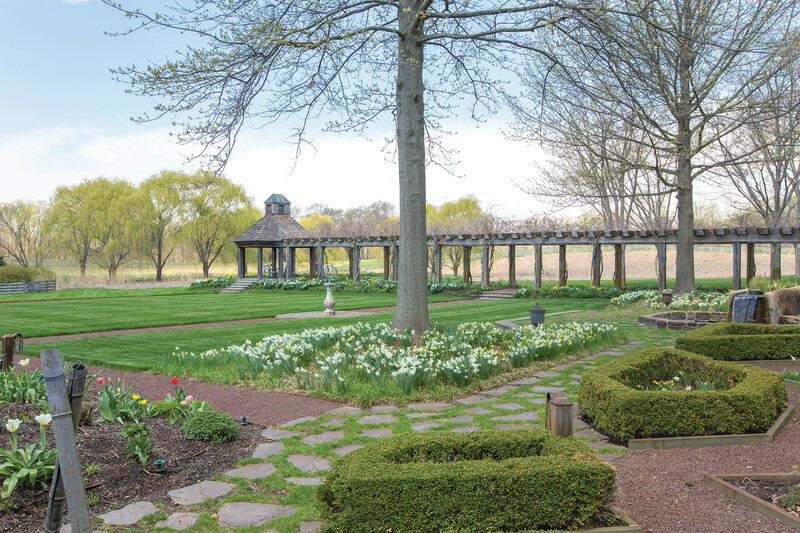 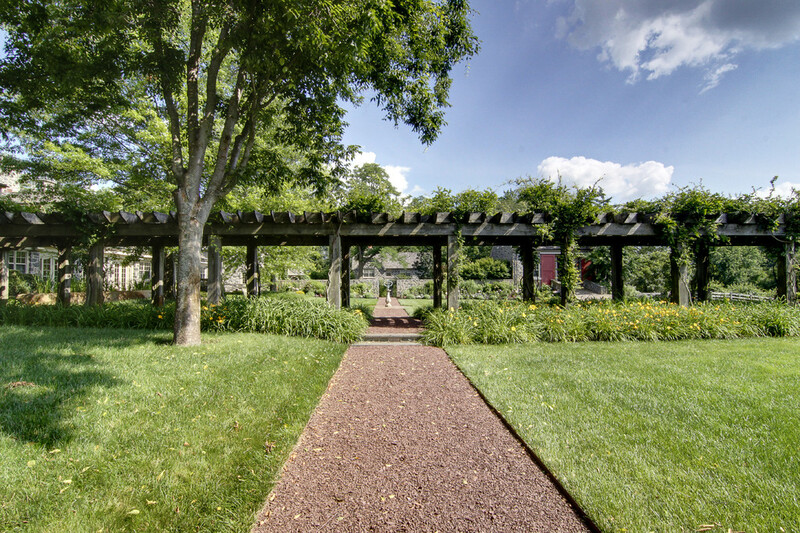 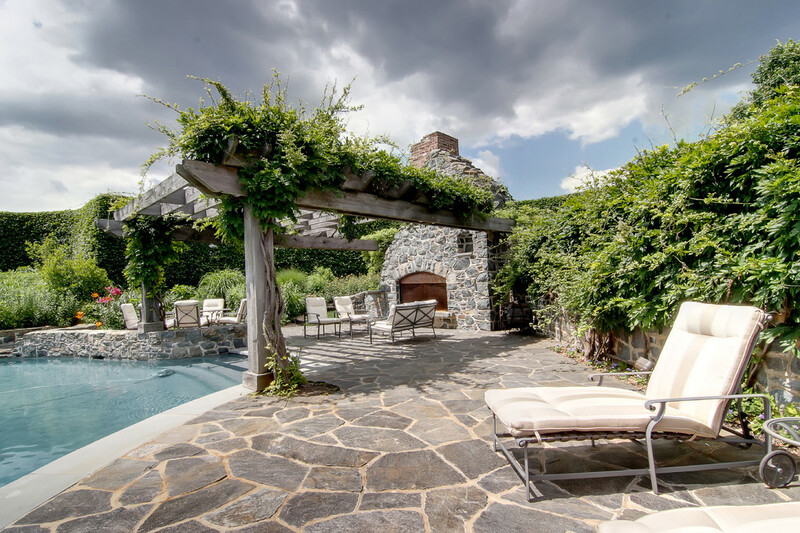 Albermarle's grounds -- designed by Chuck Gale -- complement the historic countryside surrounding the property, while enhancing the immaculately restored estate buildings and outdoor living areas. 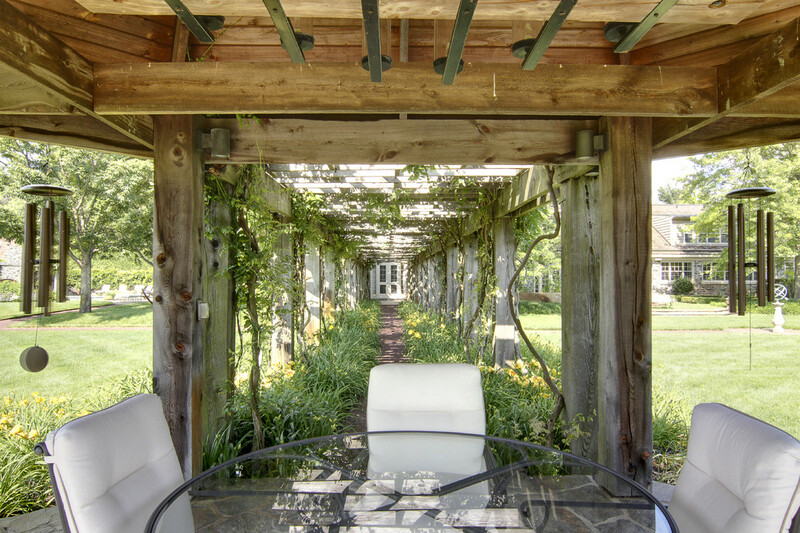 Gardens, terraces and paths have been crafted to provide unparalleled views from every window of each building. 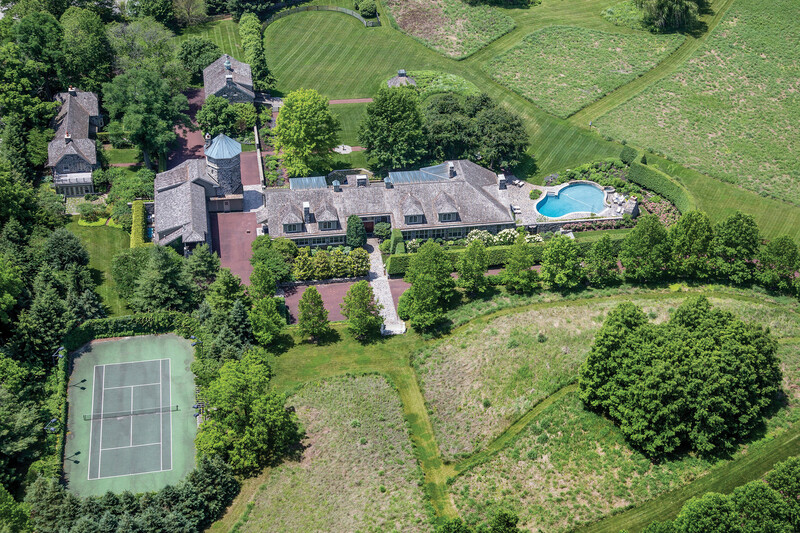 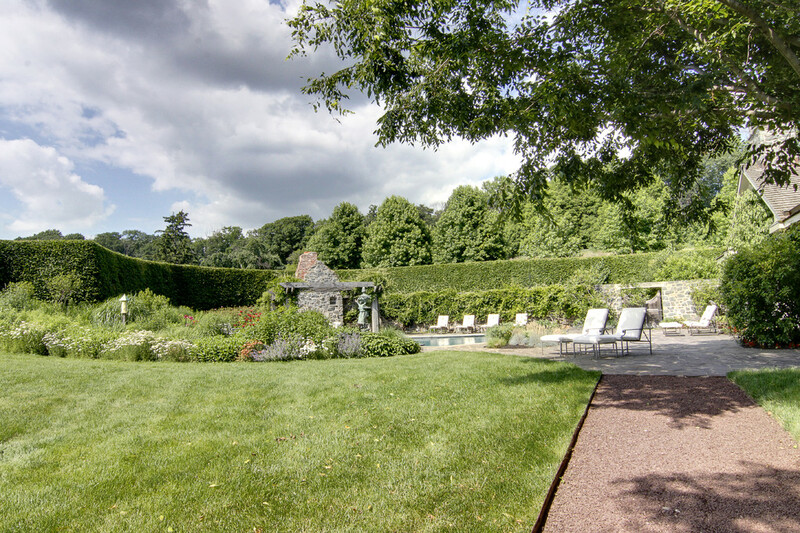 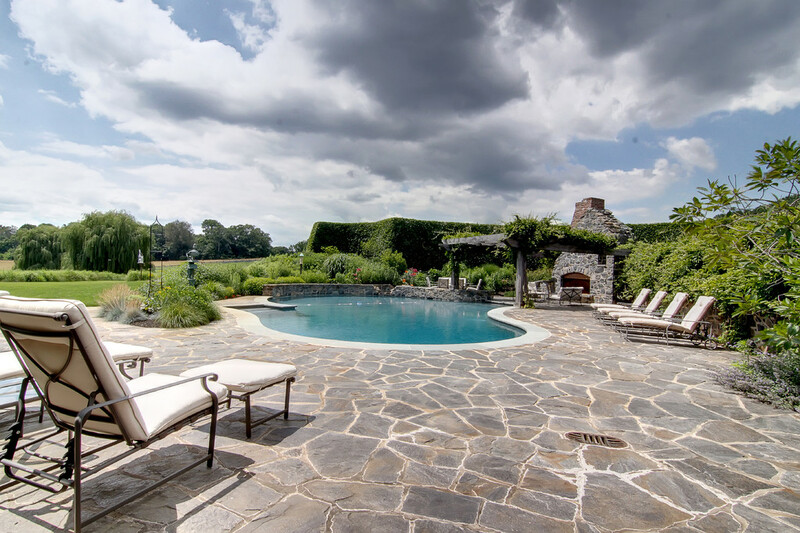 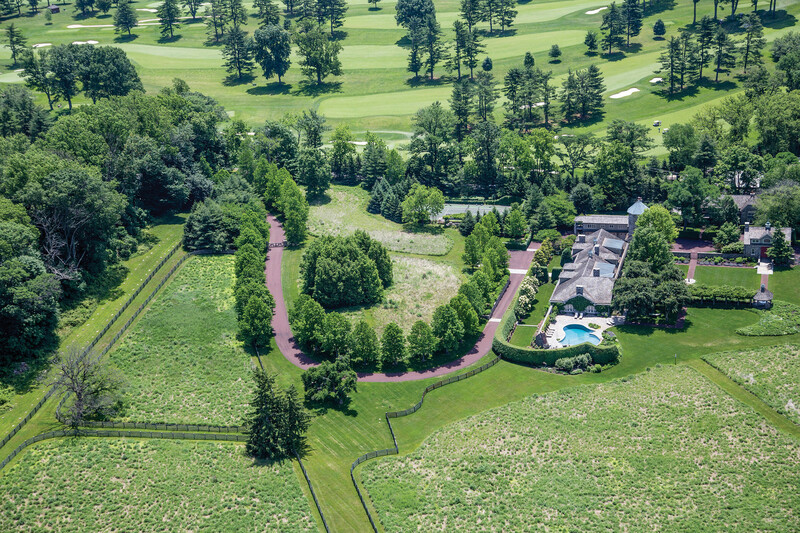 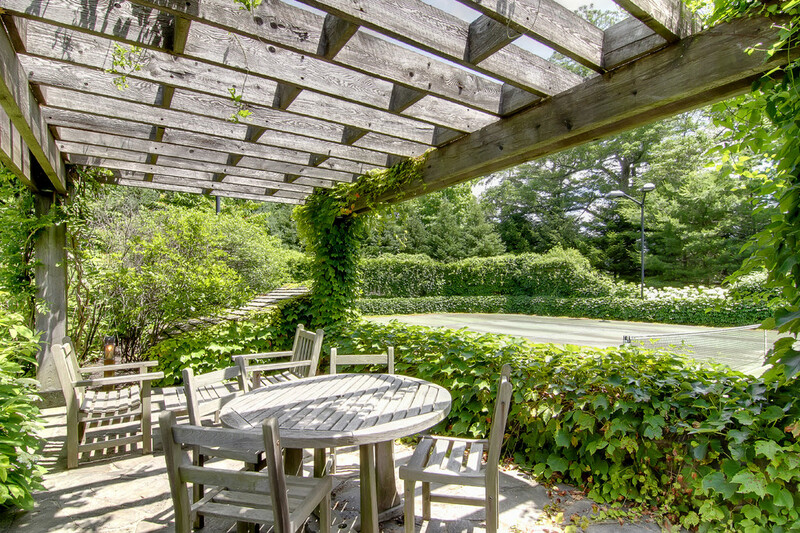 The lush landscaping offers comprehensive privacy, while comfortably connecting the estate's discrete living environs with the broader natural features beyond the property's borders. 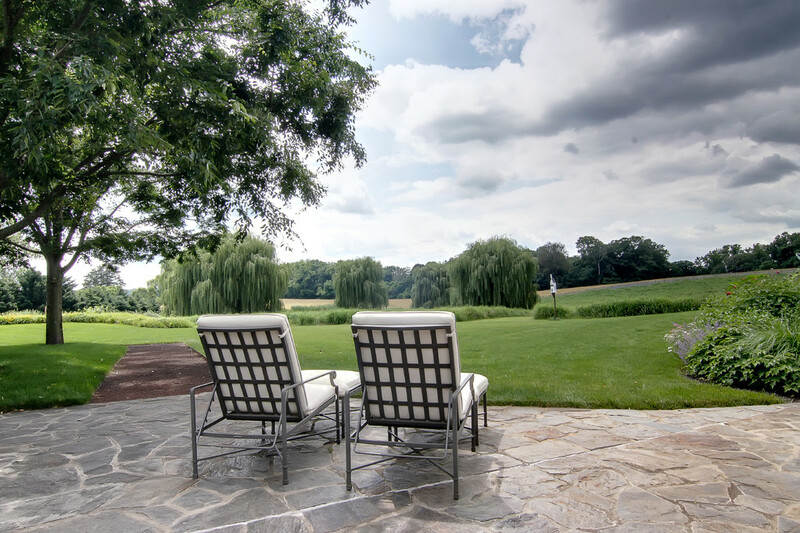 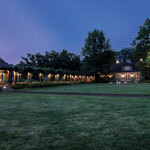 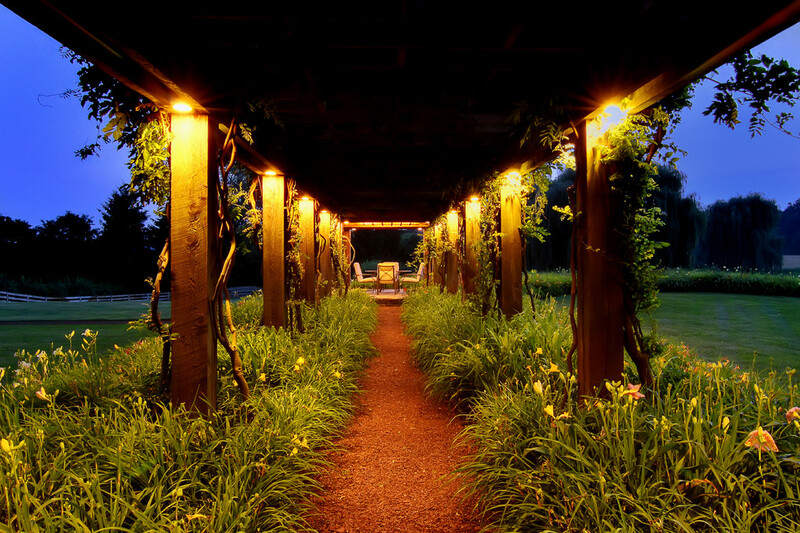 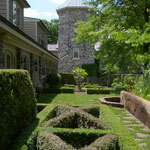 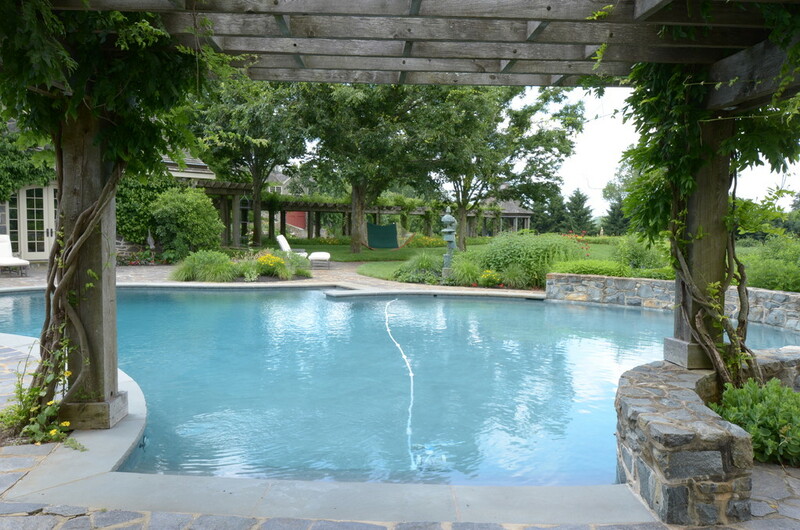 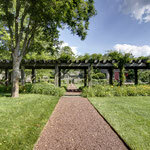 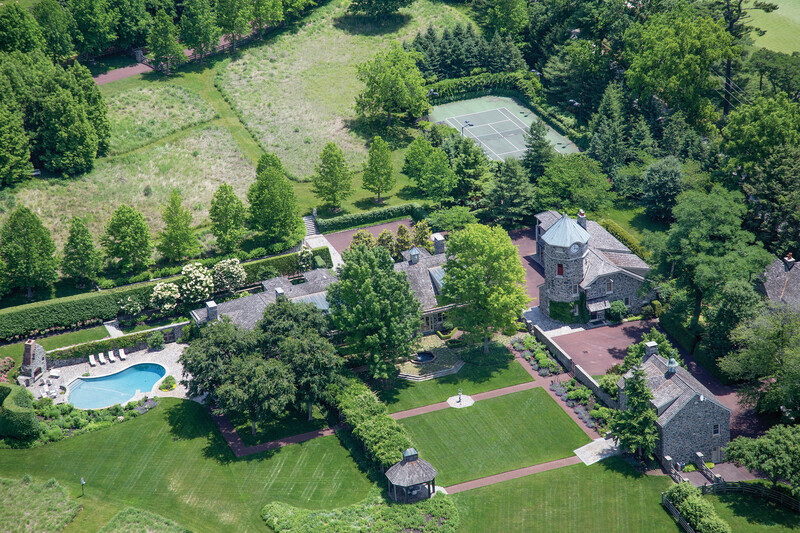 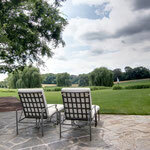 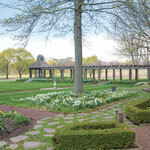 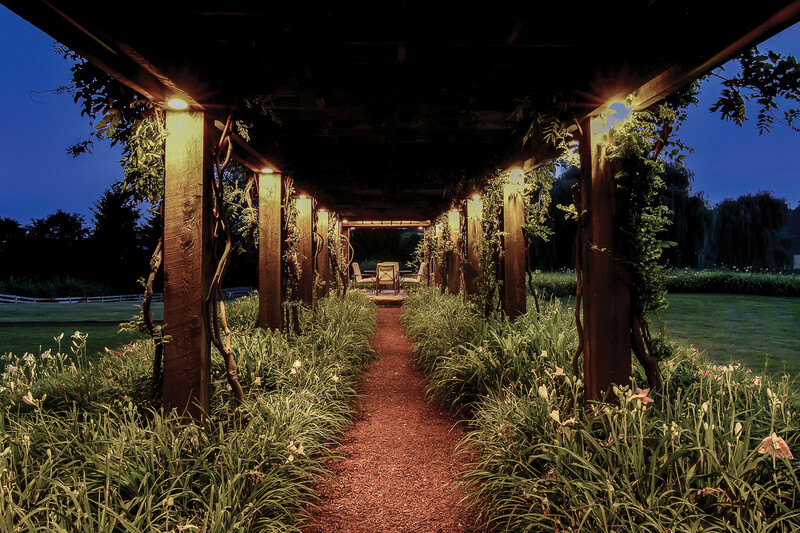 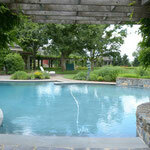 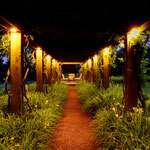 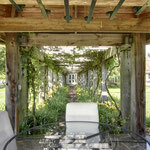 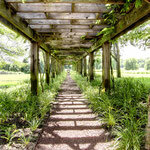 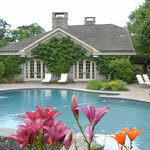 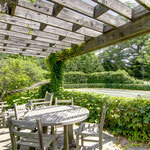 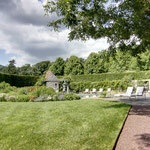 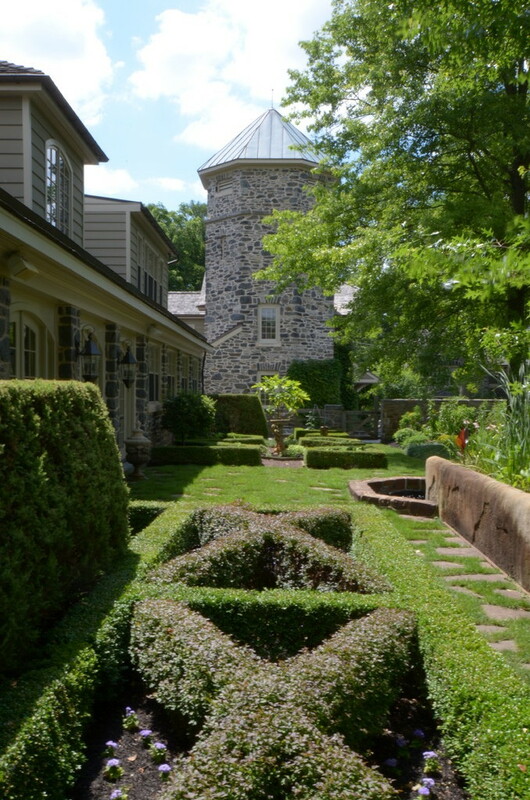 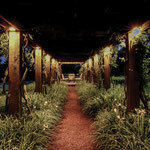 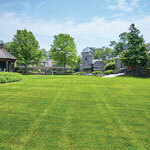 Click on the photo gallery below for more perspectives on Albermarle's exquisite grounds.